Any waterfowler can tell you that Pintails have struggled in recent memory. But nobody seems to have a firm understanding as to why. Other puddle duck species are thriving, well above their long term averages yet the Pintail’s population trend seems to dip year after year. 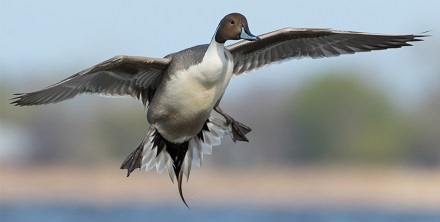 Ducks Unlimited Chief Biologist Tom Moorman makes his return to shed some light on the pintail’s struggles as well as to break down the recent USFWS Waterfowl Survey Report. All puddle ducks were down (except Wigeon) from last year with Gadwall making the most surprising fall at 31% down from the 2017 Survey. Tom explains why it’s not all doom and gloom despite the poor survey results. Other things we discuss in detail include redheads and ringnecks – two of my favorite diving ducks. Then, United States Senator Ted Cruz (R. Texas) makes his return to the show. 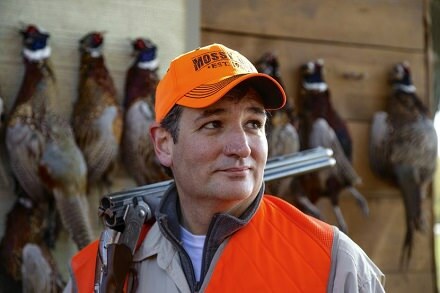 Senator Cruz recently sponsored a bill known as the SAVES ACT which would affect non native wildlife management practices. I ask the senator to explain exactly how the SAVES ACT would affect exotic wildlife populations going forward. Also, we get Senator Cruz’s take on the possible transfer of federal land to state control ( a notion recently brought to the forefront by Utah Senator Mike Lee). We wrap up our discussion by hitting on the 2nd Amendment and the upcoming election. His democratic opposition Robert Francis O’Rourke is known to wear his “F” rating from the NRA as a badge of honor. But that isn’t all you will dislike about O’Rourke. Senator Cruz gives us a brief overview of his opponents running platform. 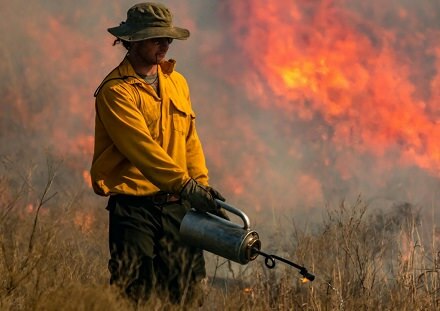 Next Will Mosely of the Noble Research Institute drops in to discuss some outside of the box thinking on prescribed burns and when we should be implementing them for the betterment of our whitetail herds. I think it’s been beaten into our heads that this practice should be done in late winter before the spring green up, but Will has some data that suggests otherwise pertaining the the crude protein loads of 4 common plant species that make up a good portion of a whitetail’s diet.